At the lakeside fire pit, 7-10pm. 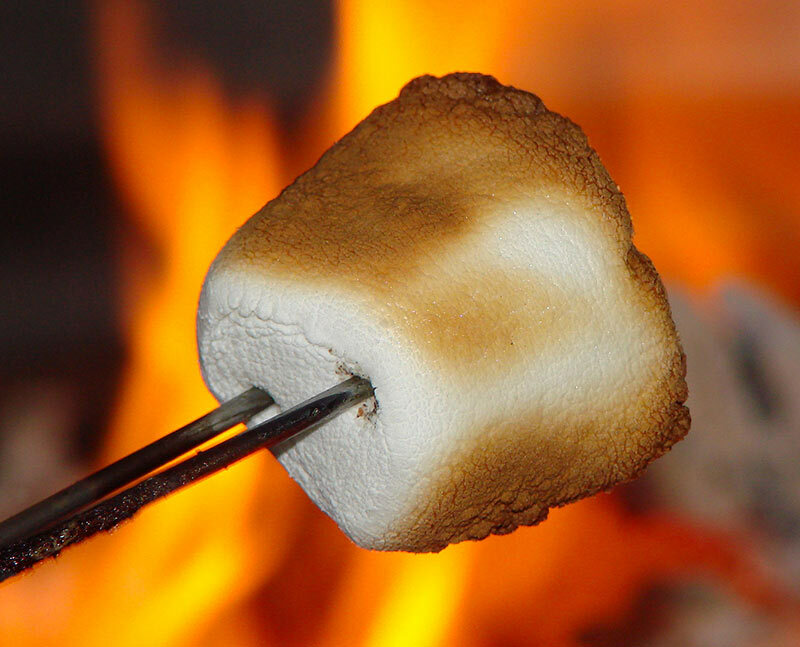 EVERY FRIDAY and SATURDAY: S’mores packs, outdoor bar (weather dependent) and live music. In the event of inclement weather, music will be moved into Timberlake’s.